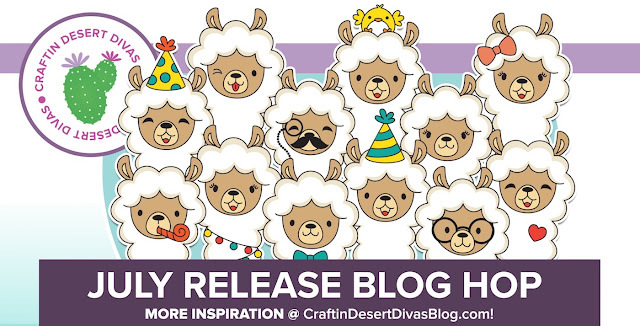 Today is Release Day over at Craftin Desert Divas and available for purchase! We are having a Blog Hop. 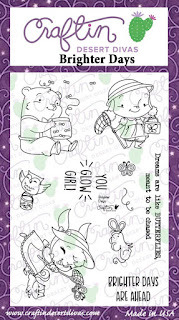 This collection of stamps, dies (and a stencil too!) 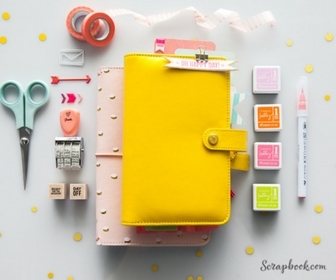 is a great addition to your Summery cards or planner spreads. 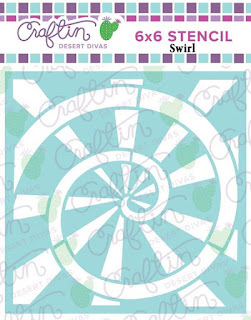 You’ll find lots of creative uses for the 6x6” swirl stencil - like a fun template for stitching! Once you’re done hopping, head over to the Craftin Desert Divas shop to snag your new release bundle - 10% off only through 7/15! The Hop List is down below. Be sure to follow along for more inspiration. Here is another card I designed using the new Brighter Days stamp set and the Torn Paper dies. I also used the Outdoor Landscape 2 dies to create the fence and grass. I stamped the images and colored them with my Prismacolor colored pencils. 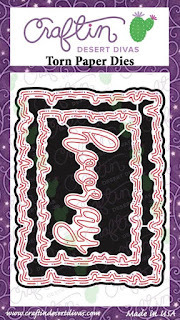 All of the new products are listed below, as well as all other products I used to create this card. Here is a video sharing the entire release. My second peek below showcasing the large 5 x 7 "You" stamp set that lends itself to so-o-o-o many possibilities; ink blending, watercolor, alcohol markers, colored pencils, etc.... For this sample, I chose heat embossing then blended on some distress inks. 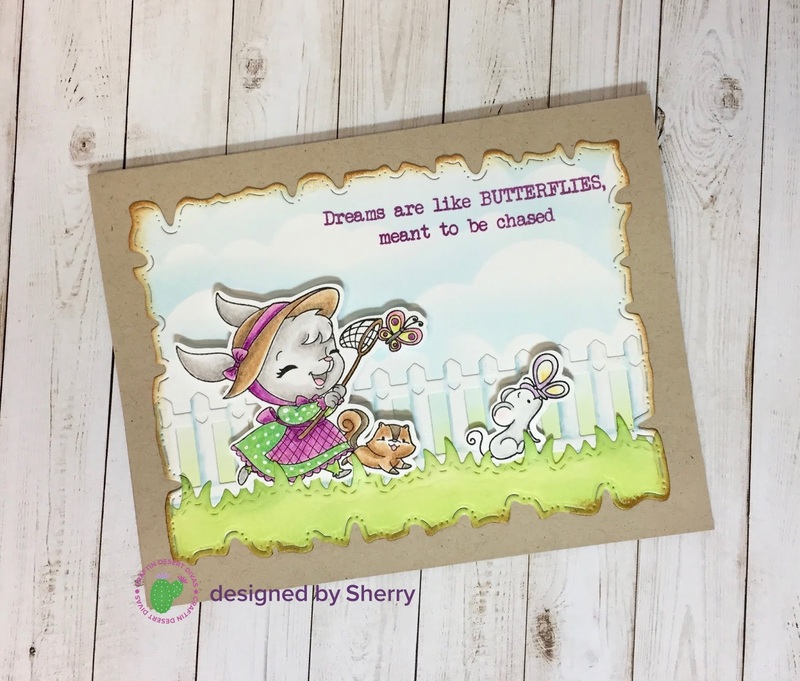 Pop on over to the CDD Blog to see more from the design team using this beautiful set. 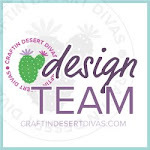 For even more inspiration, be sure to visit/join the Craftin Desert Divas Facebook Gallery. 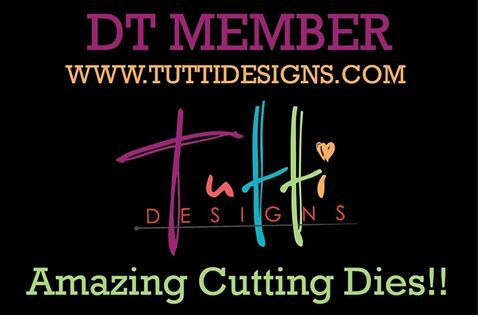 We would love to have you hang out with us and see all of the wonderful creations by both the design team and CDD lovers. Giveaway: Craftin Desert Divas will be giving away one of each new release products! 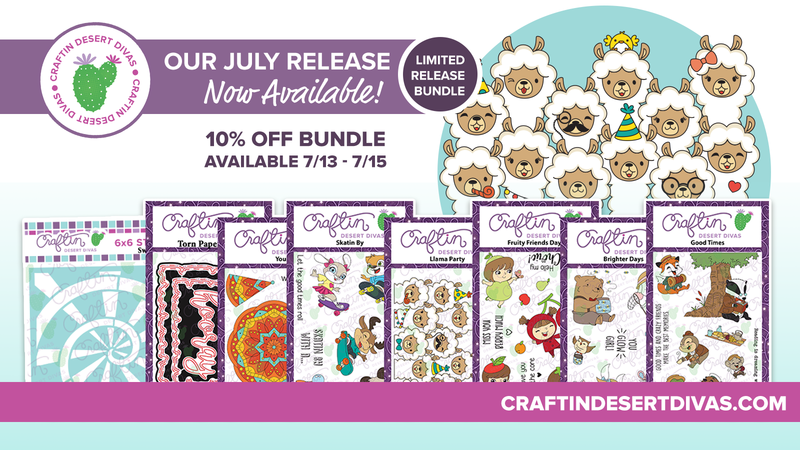 At the bottom of the Craftin Desert Divas sneak peek blog posts, there will be an area where you can enter to win 1 of each product featured in the July Release! Enter once per day from 7/08 - 7/12. Winners announced on 7/13. Here is the link for Day 4. New Release will be available Friday, July 13 at 3:00 PM EST in which I will share a video of the new release! Stay tuned! 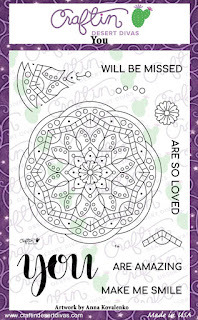 I thought I would share a little sneak peek of the upcoming July release from Craftin Desert Divas. 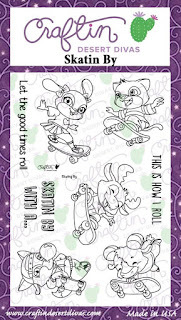 There is a ton of cuteness in this release and the design team has been busy making some pretty awesome samples. This is just one image I chose to showcase. 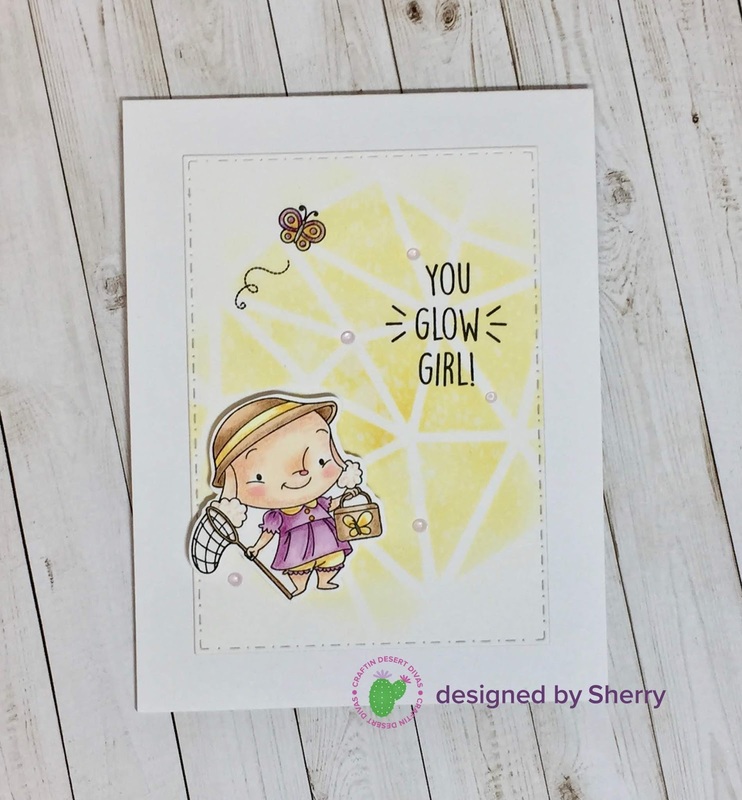 Pop on over to the CDD Blog for more peeks at this upcoming release! Here is the link for Day 1. 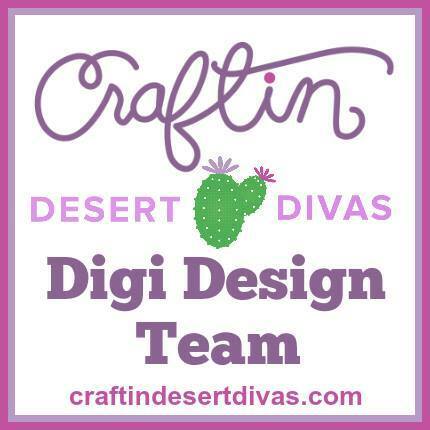 If you haven't already, be sure to visit/join the Craftin Desert Divas Facebook Gallery. 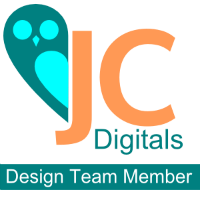 We would love to have you hang out with us and see all of the wonderful creations by both the design team and CDD lovers. 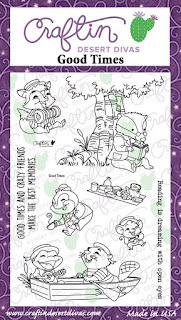 This cute image is from the Brighter Days stamp set that will be available July 13. I colored the image with copic markers and added highlights with a white gel pen. For the background, I created a circle mask and used the negative to cover the entire background then sponged on a little Tumbled Glass distress ink inside the circle area. I used the new Torn Paper die to cut out the background then sponged around the edges with Vintage Photo distress ink. I sprayed with water then dried it up with a paper towel to create that distressed look. Popped up the image with foam squares and used one of the sentiments from the Brighter Days stamp set. I'll be back in a couple of days with another peek, so stay tuned! 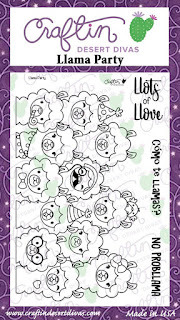 New CDD Digital Stamps - Are you a Digi Stamp lover? 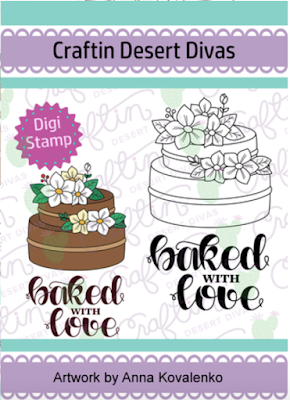 We have some new digital stamps over in the Craftin Desert Divas shop. 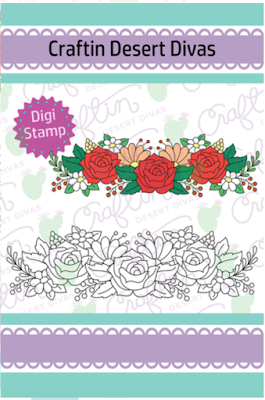 First up is the beautiful "Baked with Love" digi by our very own DT Member Anna. 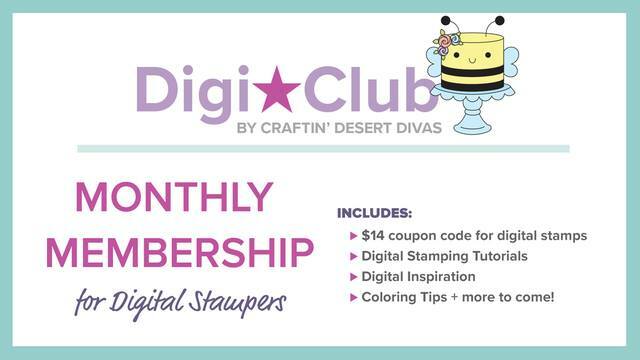 Be sure to check out the Monthly Digital Club.